There was some nice press for WAKA on Monday from KTLA-TV in Los Angeles, on the highest rated morning show in that market. Check out the videos below and get a complete list of kickball leagues in California from kickball.com. At the beginning of February, I started a new job as the director of marketing for the World Adult Kickball Association (WAKA). You can expect to hear more from me about my new employer on this blog and on Twitter. 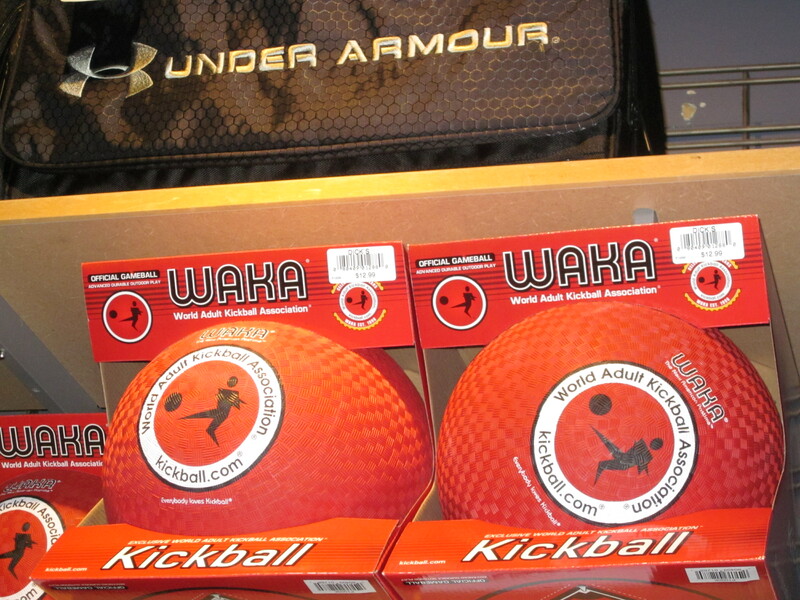 In the meantime, check out the WAKA website for all your kickball related needs — it’s a great way to meet new people. I knew that was true before I took the job, but one thing I’ve been blown away by in my first month with WAKA is the number of couples I’ve heard about who met through WAKA kickball and got married. It’s a great social sport. You can find WAKA on Facebook and follow WAKA on Twitter too.